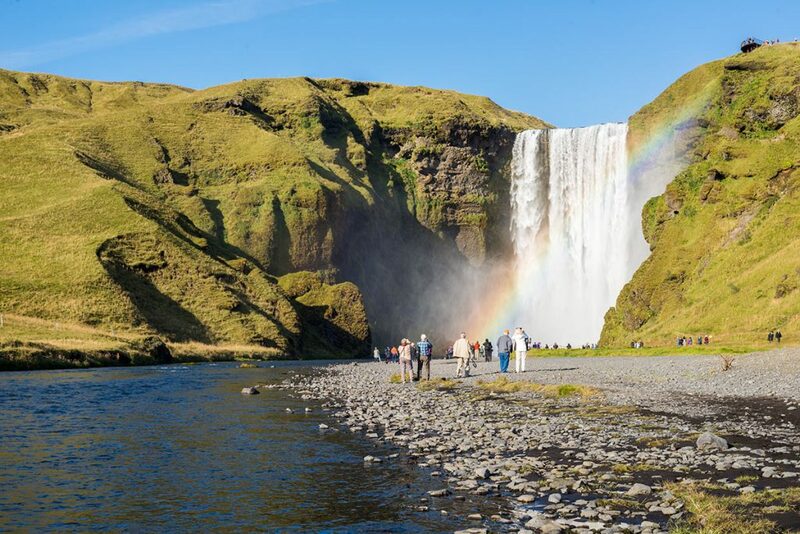 Skógafoss. 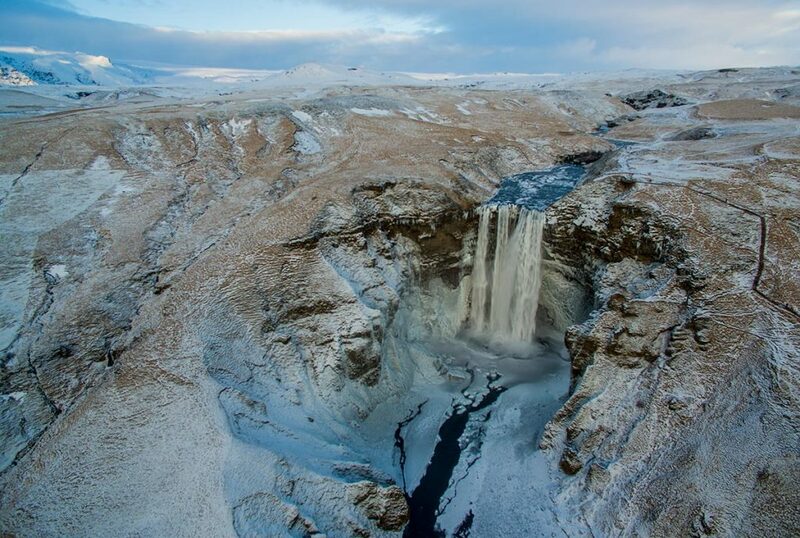 How many people knows about Iceland just and only thanks to this waterfall. 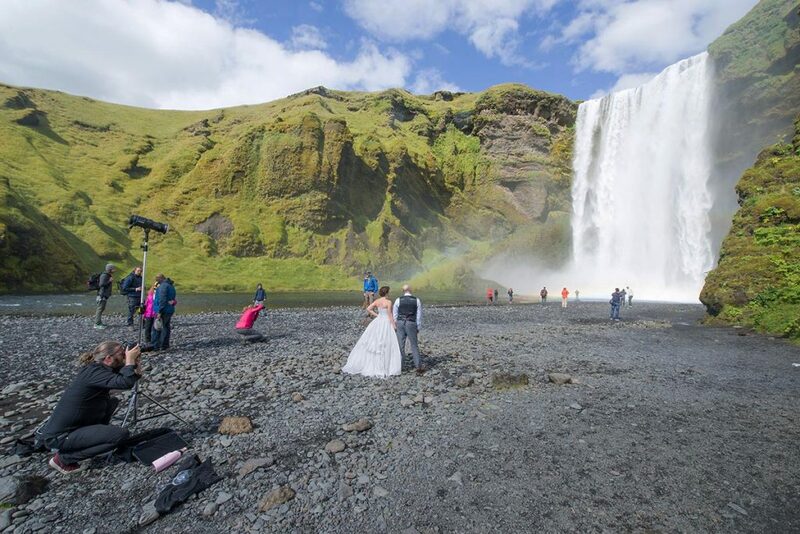 Tourist, engaged couples, models, all sort of selfiemaniacs – all of them want to have only just this waterfall as a background of their photo. But there is nothing to wonder. 60 meters tall (197 ft) , 20 meters high (66 ft) wide rectangle shaped mod ready to make all of them happy. 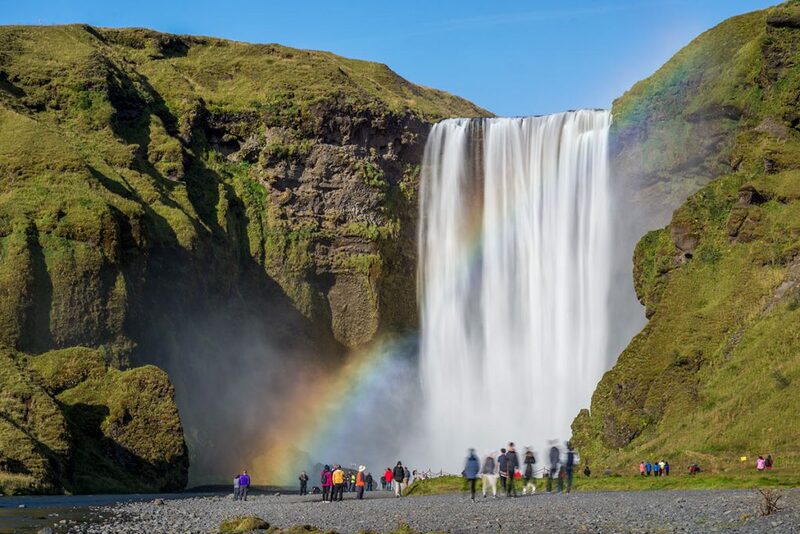 Rainbow is by-produc of almost all of Icelandic waterfalls. 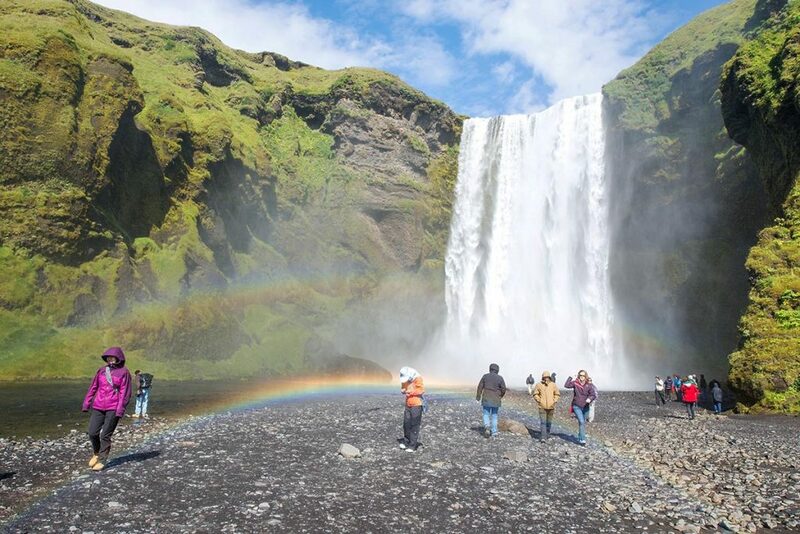 But here, double (and sometimes even triple) rainbow is a standard. 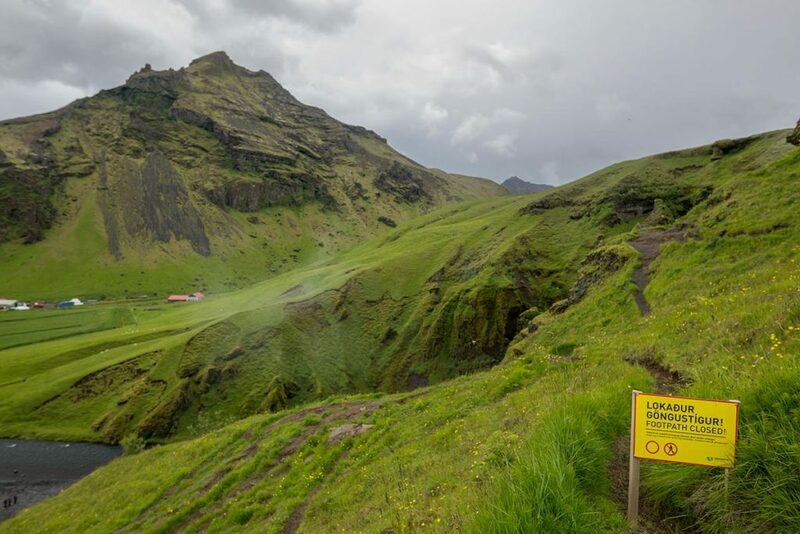 Additionally, here is the starting (or ending) point of Fimmvörðuháls trek, which connects Skógar and Þórsmörk. 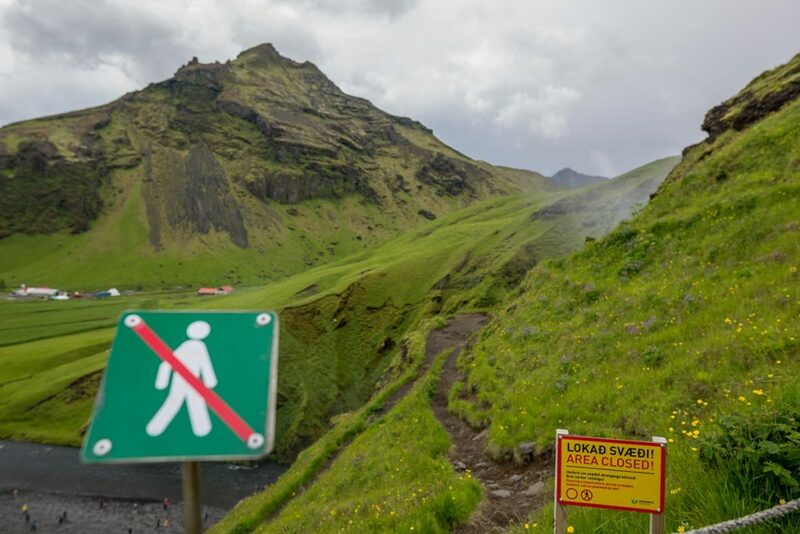 And then, if you are eager for more of Icelandic nature, you can continue and add Laugavegur trek from Þórsmörk to Landmannalaugar. It is said, that all the road leads to Rome. 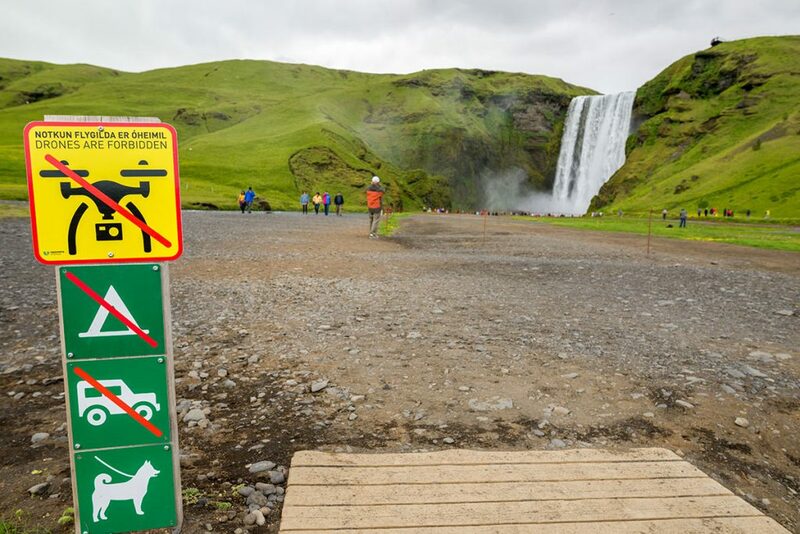 Here in Iceland, all the road leads to the Skógafoss waterfall. 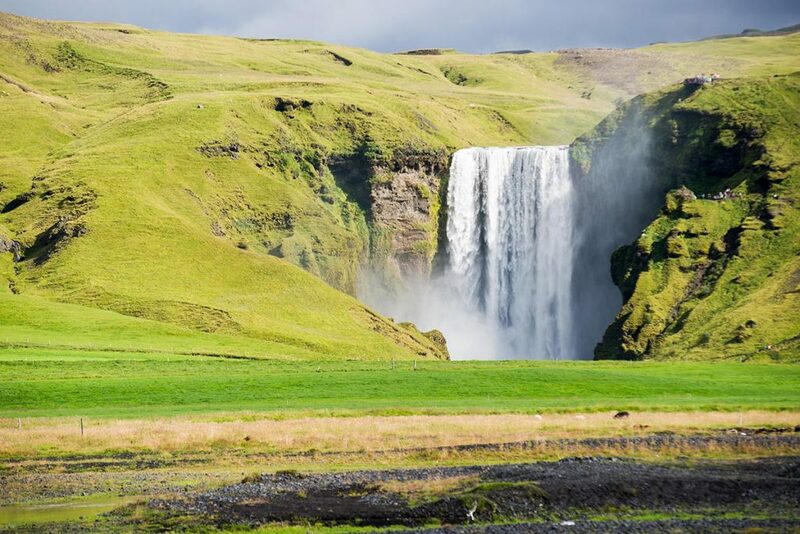 It is situated in the South of Iceland, 150 km (95mi) (south) east of Reykjavík. 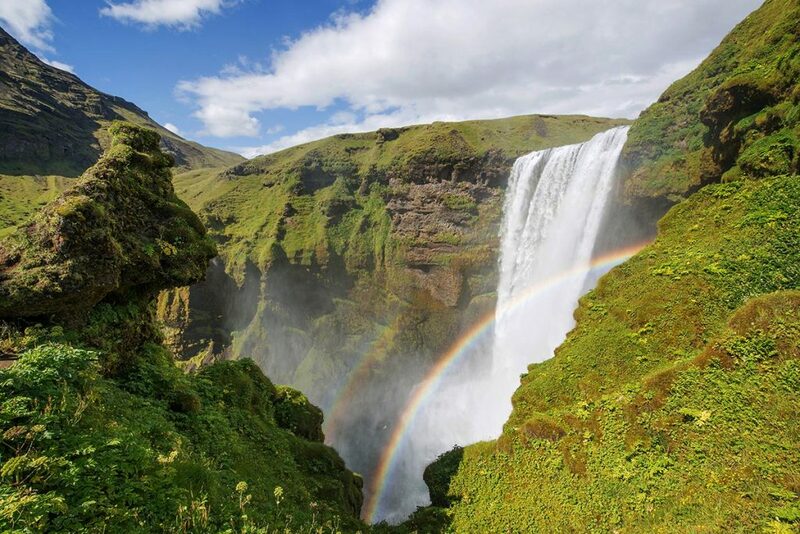 You can see it from the Ring Road and you cannot miss it. 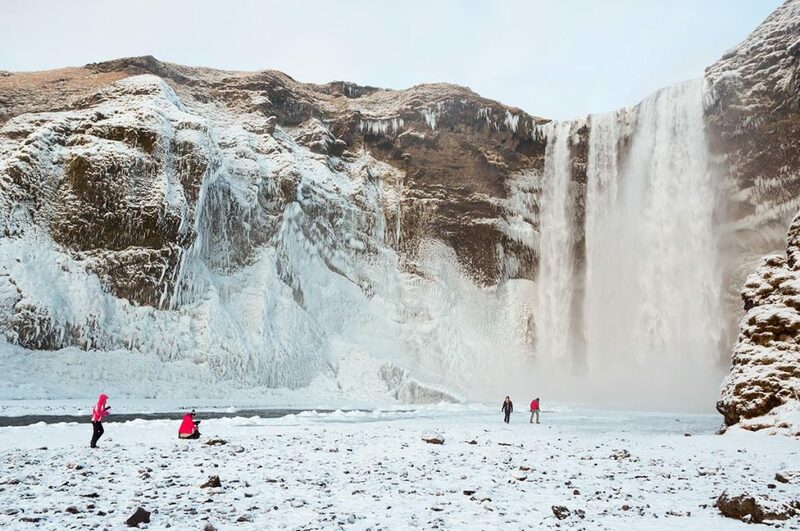 It is waiting for you. Day and night, 365/24/7. 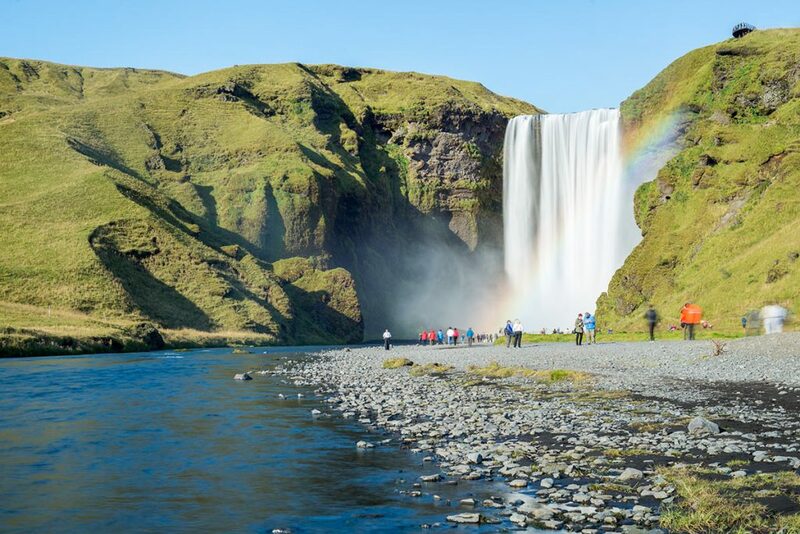 GPS coordinates of the Skógafoss waterfall: 63.532145, -19.511235 Take me there!